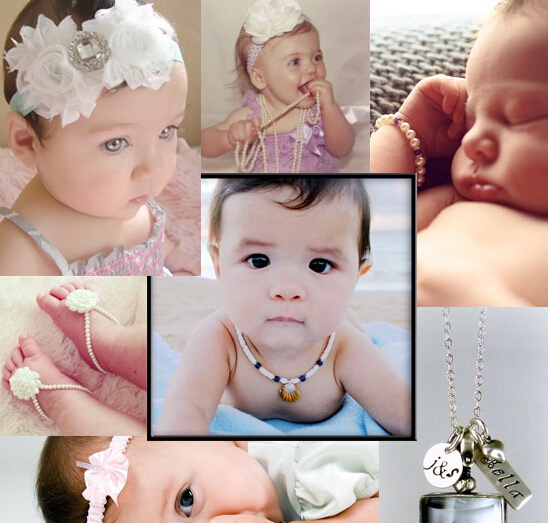 It is certain that baby’s jewelry is one of the best ways to dress up your kids. 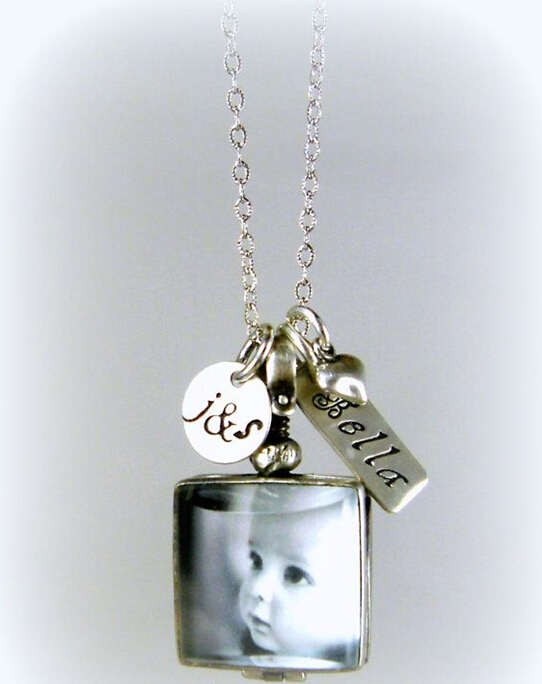 Also, their jewelry is available in many different styles including bracelets, rings, necklaces, earrings and sets like adults’. 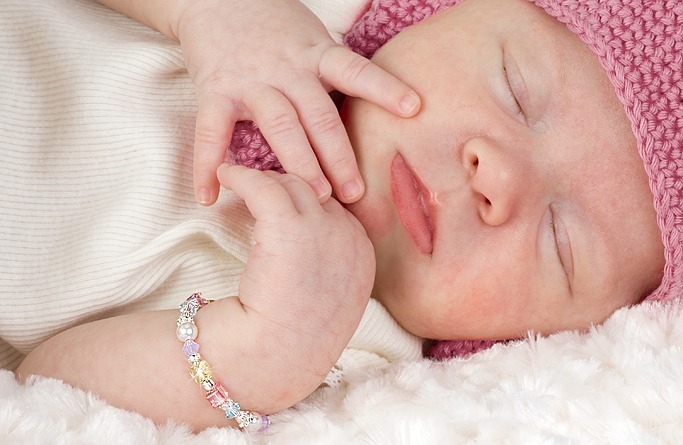 There is no doubt that it is important to know some tips on purchasing baby jewelry as well. 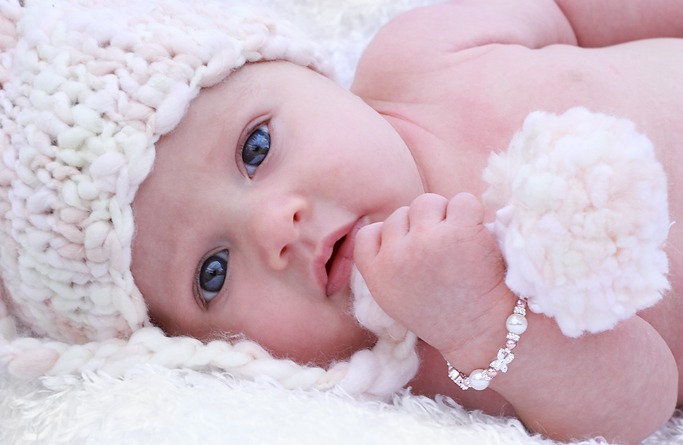 Firstly, when you decide to buy baby jewelry, you should make sure that you are purchasing from a reputable and reliable retailer especially while choosing wholesale jewelry online. On their website, they should have a published statement regarding the leads content in their products. If they do not, watch out! 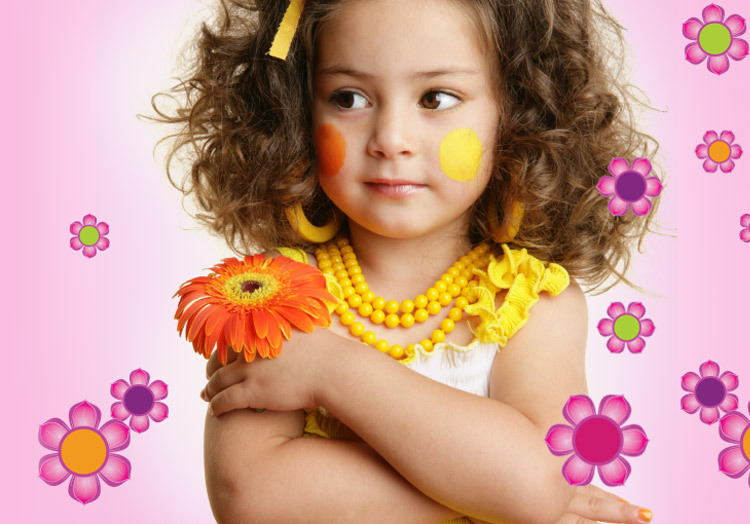 Secondly, considering the size, style and materials is necessary for you. 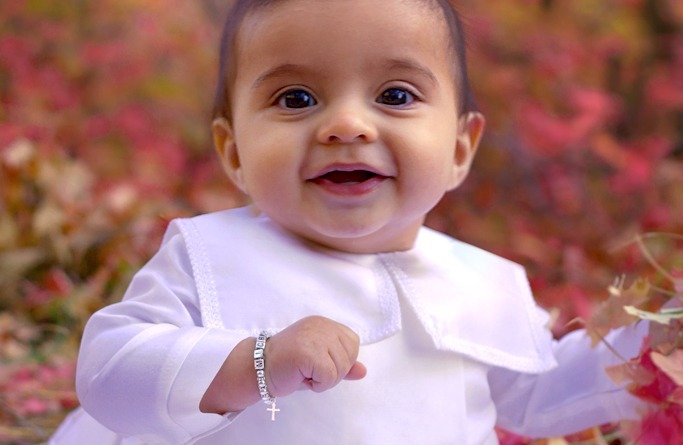 So, it is better to choose precious metals such as gold, silver, sterling silver, platinum, pearls as well as gemstones because they are safe for using in baby skin. 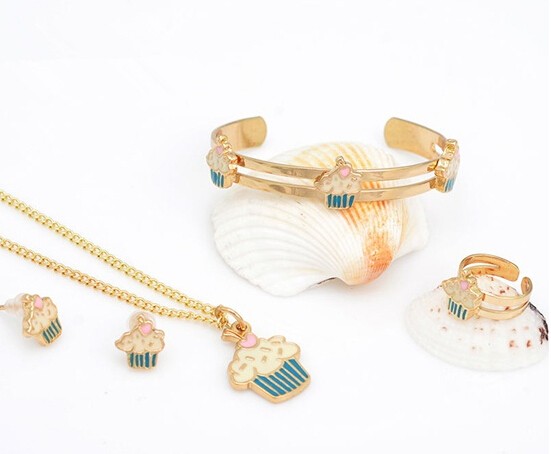 Of course, it is more wise for you to buy a jewelry set one time. 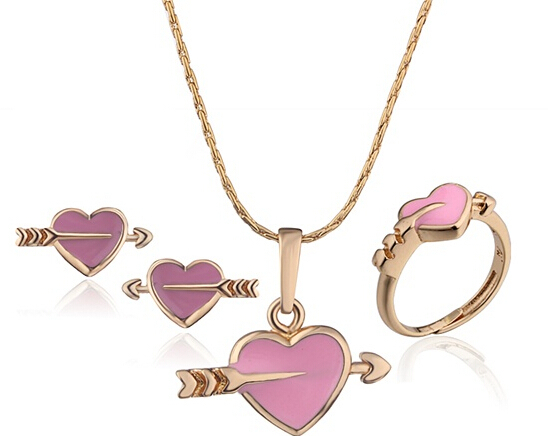 For girls, you can select a butterfly jewelry set. 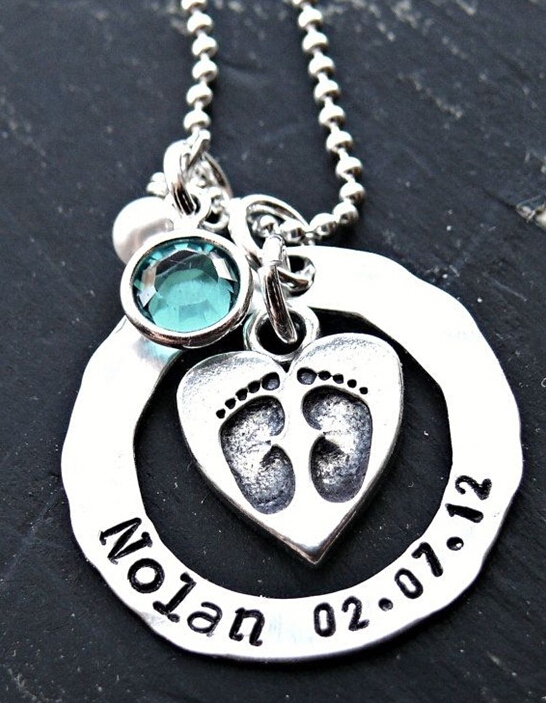 For boys, a neutral one is perfect. 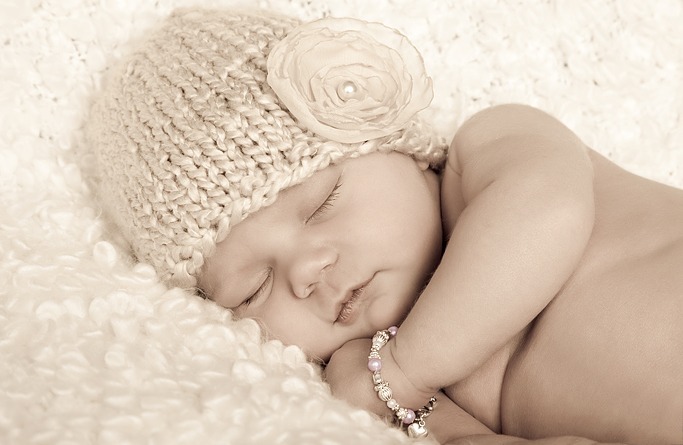 Thirdly, do avoid plated baby jewelry as they can cause allergic reactions to the baby skin.